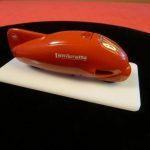 Home » Scale Model Waterslide Decals » 3D Printed and Resin Model Decals! 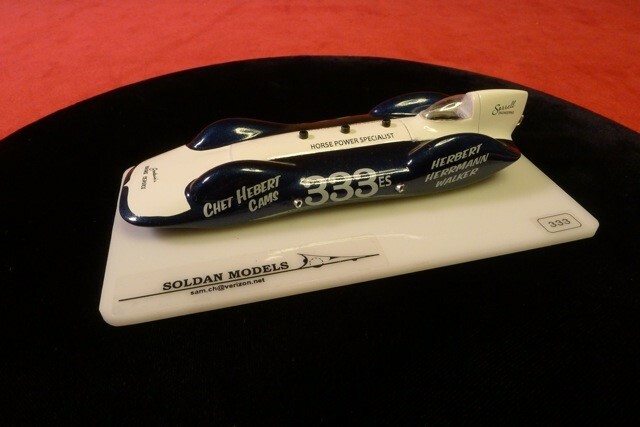 These models were designed and created by Sam Chaloupka of Soldan Models. 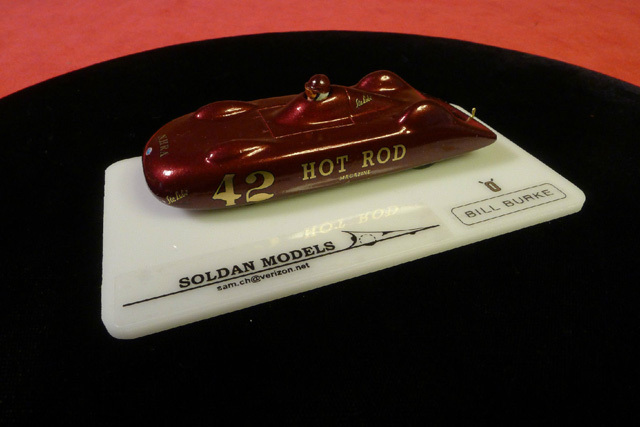 Sam specializes in recreating vintage racing vehicle models. 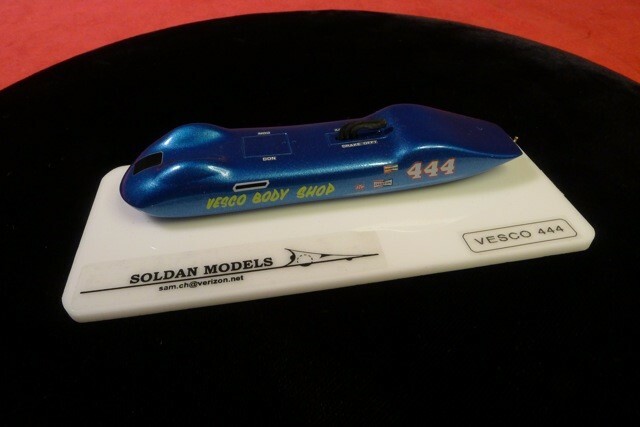 Bedlam Creations was supplied with pictures from old magazines and other details along with print colors. 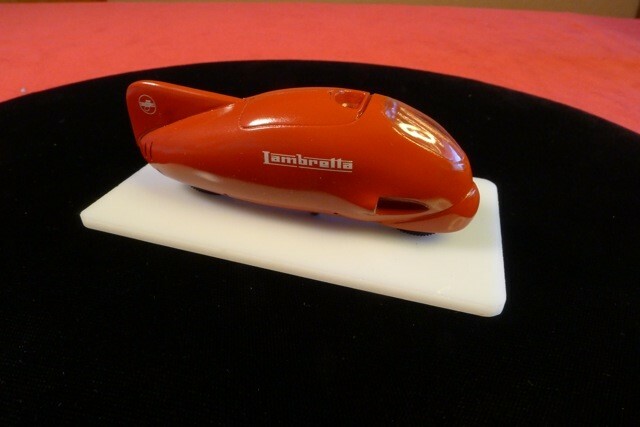 Based off from the model and the pictures we were able to design and size the waterslide decals correctly. 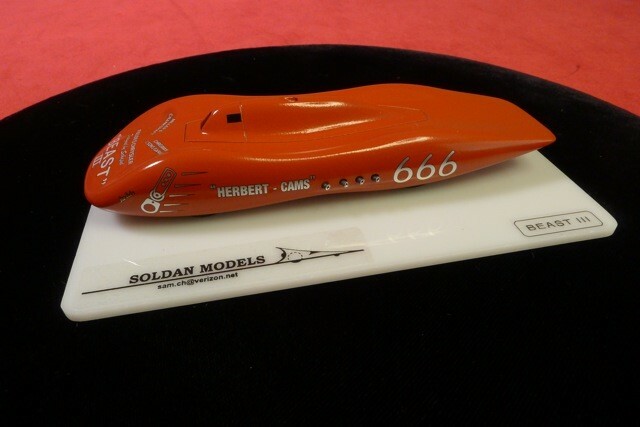 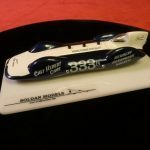 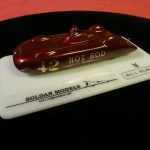 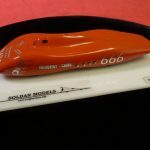 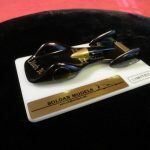 Soldan Models then paints the models and applies the decals and other finishing touches. 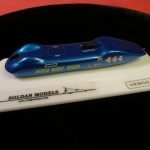 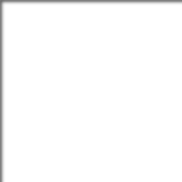 Below are just some of the custom waterslide decal projects we supplied Soldan Models. 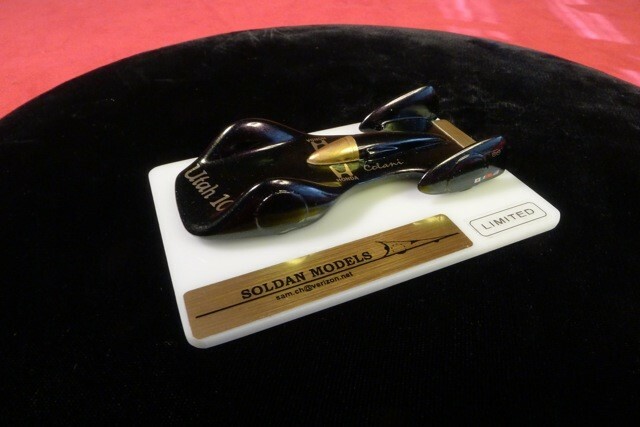 You can contact Sam at sam.ch@verizon.net for more information if you are interested in purchasing or having models created.